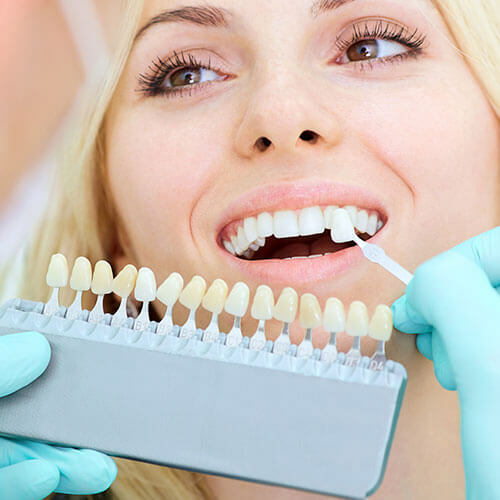 We offer the best dental care technology and the latest treatment options in Woburn, MA. 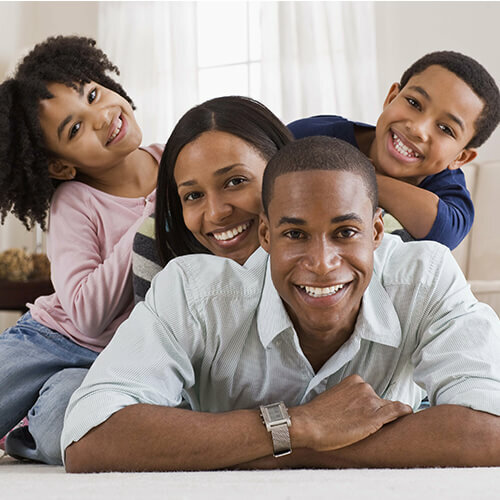 Choose from our range of family-friendly dental services. 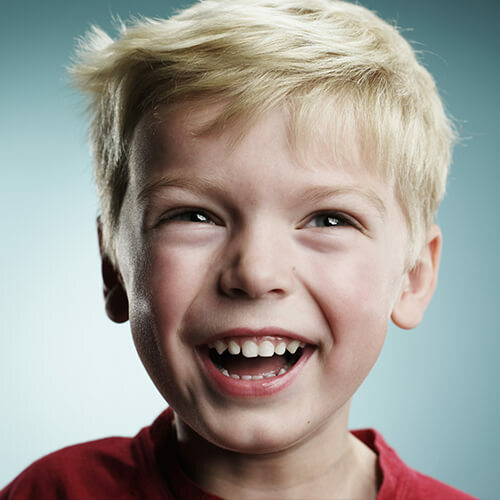 We’re proud to offer the dental services that will keep your whole family healthy and happy. Providing your child with preventive dental care and helping establish solid dental habits from an early age. Our periodontal services are designed to prevent or treat gum disease in an effort to optimize your health. We use ViziLite, an advanced technology designed to identify abnormal cancer cells in their earliest stages. Are you nervous or anxious about your next dental appointment? At Dental Health Care of Woburn, we understand your concerns. However, avoiding the dentist can be detrimental to your oral health and overall wellbeing. 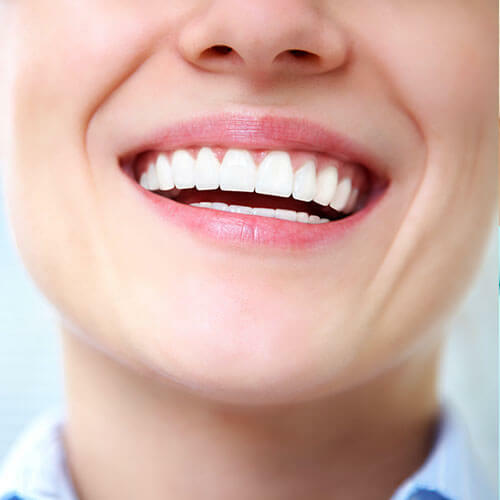 Sedation dentistry can help you overcome your dental anxiety and enjoy a confident, healthy smile. We offer nitrous oxide sedation (inhaled minimal sedation) or “laughing gas” to help you relax during your visit. This sedation dentistry method is safe, effective, and since the effects wear off quickly, you can drive yourself home after your appointment. Enhance your smile and boost your confidence. When technology meets orthodontics, achieving a straighter smile becomes easier and more rewarding. 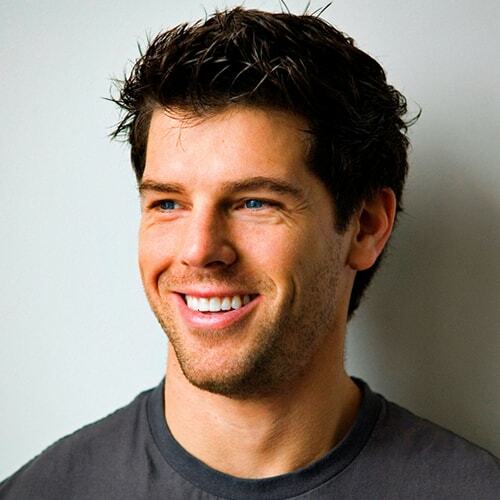 Veneers make it possible to permanently eliminate numerous cosmetic flaws, moving your smile closer to perfection. 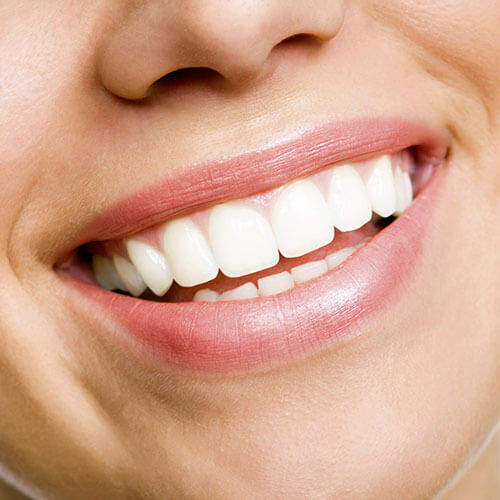 To combat the stains on teeth, we offer advanced whitening solutions, which are professionally administered. 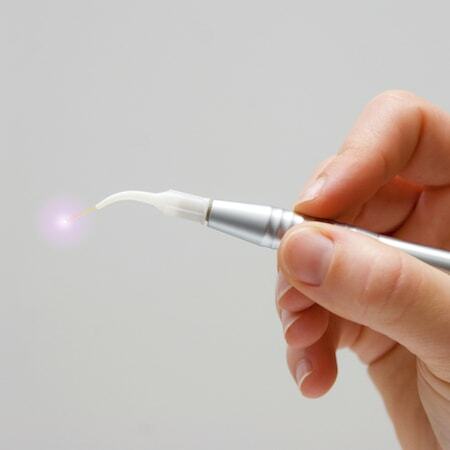 Unlike conventional dental drills, dental lasers do not produce heat, pressure, or uncomfortable vibrations. 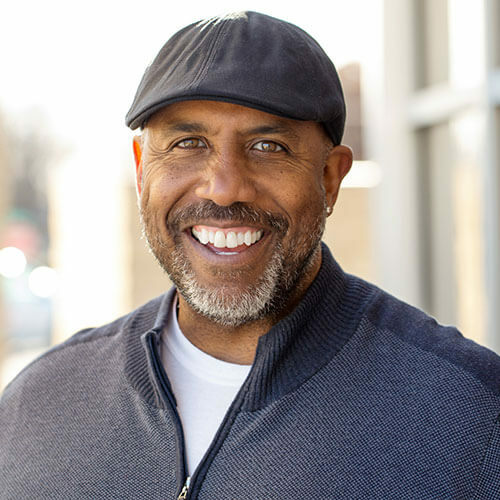 Smile design artistically designs straighter, whiter and more natural looking smiles and may include dental implants, crowns, veneers or other dental treatments. A dental composite is a tooth-colored polymer used to restore decayed teeth or make cosmetic improvements to your smile. 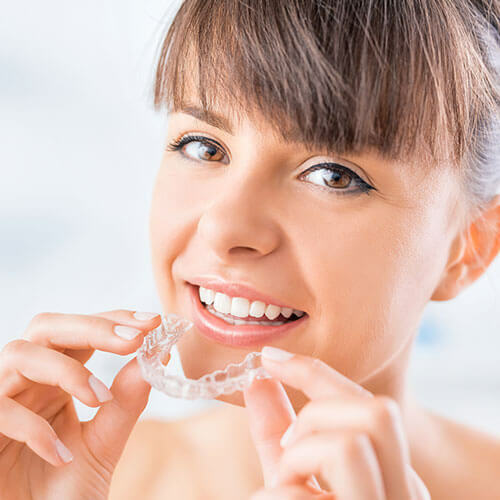 Also known as gum reshaping or tissue sculpting, this cosmetic dentistry treatment can even out the gum line and deliver a smile you can be happy about. I've been coming here since I was a little kid, and I love it. The people are so nice, and they make you feel really comfortable! 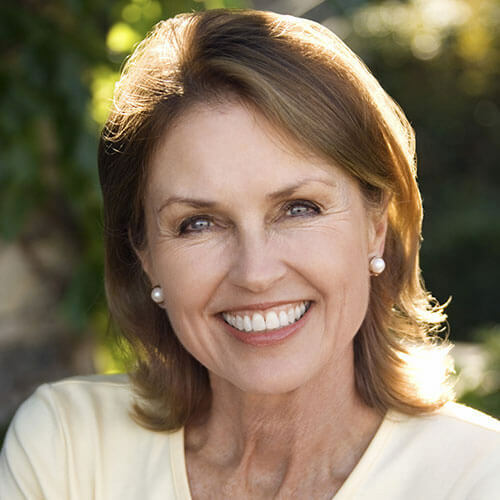 Regain function and achieve a beautiful smile with our restorative dental services. Modern root canal treatments are performed with advanced techniques and materials, making them far more comfortable. Incredible success has been achieved in the field of implant dentistry over the last three decades. 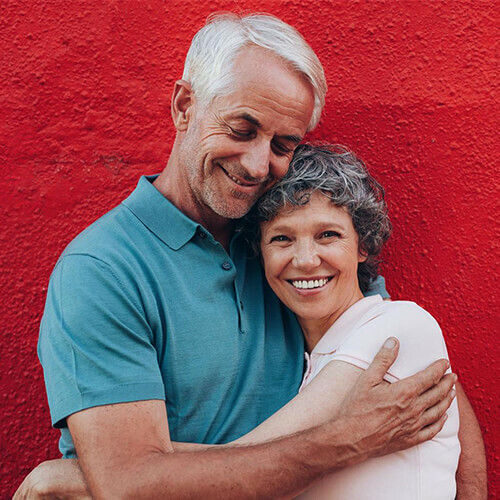 A complete or a partial denture can rescue you from your oral health troubles and restore your dignity. Composite, tooth-colored fillings look more natural and are less noticeable compared to other types of traditional fillings. Bone grafting is the replacement of jaw bone that's been lost due to injury or gum disease. Lab-made restorations that are placed on teeth when the cavity or lost tooth structure is too large to be restored by a simple filling. If you need a tooth extraction we will also discuss tooth replacement options with you, in order to stabilize your oral health. Are you experiencing head and neck pain, facial pain, ear pain, headaches, problems with biting, or jaw clicking? 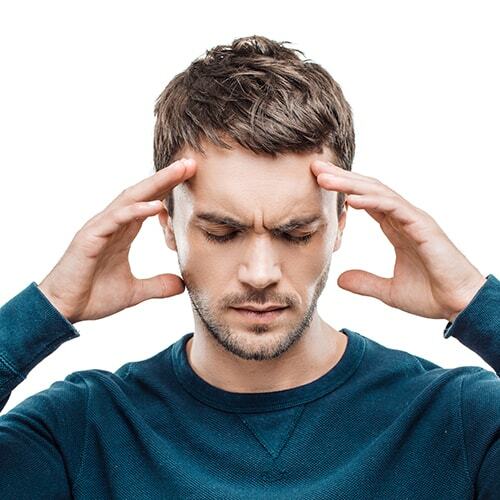 We can help with TMJ treatment. We provide gentle, family-oriented dental care to adults as well as children. 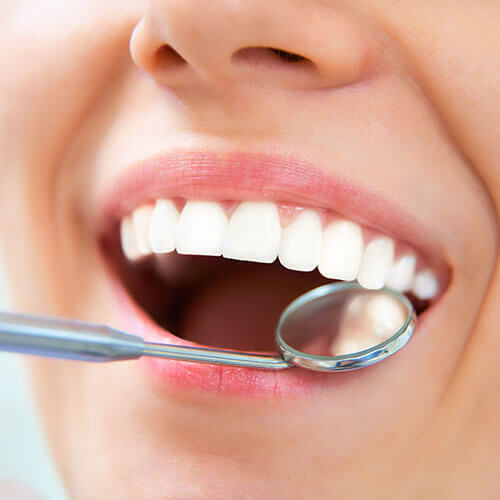 In addition to general dentistry, cosmetic dentistry, and endodontics (root canals), we work with specialists in periodontics (gum disease), implant dentistry and oral surgery.